A quick video overview of the game's only co-op gameplay. 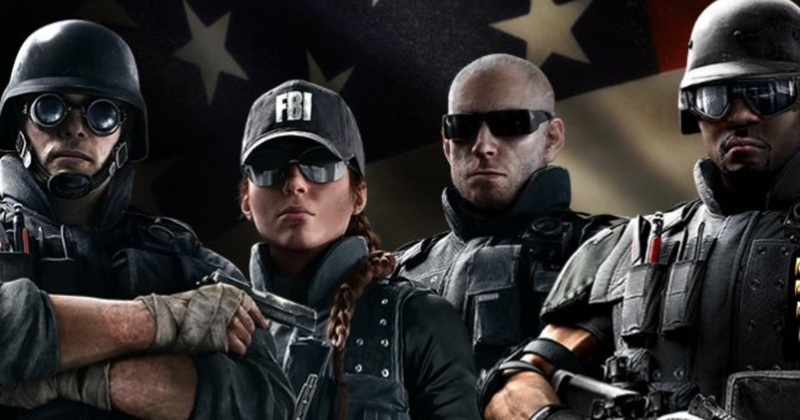 The Rainbow Six Siege beta is wrapping up over the next few days, ending on October 1st. While a big part of the beta was a focus on the game's versus multiplayer, we did get to glimpse at the co-op terrorist hunt mode that would be included. While the mode feels pretty solid and plays like you'd expect a Rainbow Six game to play, it is the only co-op Rainbow Six Siege will offer thanks to a lack of a story based campaign. Here's a quick overview of the mode with a few rounds played. Was the beta enough to entice you to pick this up? Or is there not enough content here to justify a full priced game? Rainbow Six Siege launches on Xbox One, PlayStation 4 and PC on December 1st with five player online co-op.